At B B K Bathroom Kitchen Plumbing Plus, we supply a huge range of plumbing supplies for all kinds of applications, including the fantastic line of plumbing products by EZIPEX. If you’re looking for a high-quality, cost-effective pipe system, look no further than the EZIPEX Slide. 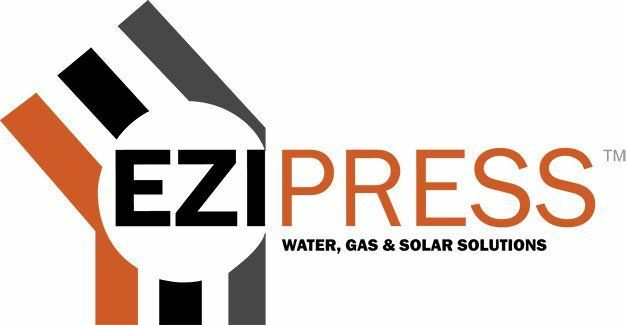 Designed for hot and cold water, rainwater, hydronic heating and recycled water distribution, the EZIPEX Slide can meet a vast range of requirements for plumbers, builders and homeowners throughout the Gold Coast. Developed to meet the needs of anyone seeking an alternative compression system to the EZIPEX Slide, the EZIPEX Crimp provides a fast and effective jointing method for all your plumbing needs. In combination with EZIPEX pipe, this provides a whole host of performance benefits to give you real peace of mind on your next plumbing project. The EZIPEX Push is a push fit piping system that only requires a cutter to install, making it quick and easy to fit. Suitable for both hot and cold water, it provides a full-flow fitting design with minimal bore restriction. This system was developed to meet the needs of plumbers, gas fitters and builders throughout the Gold Coast. It provides a high-quality yet cost-effective composite pipe system that can be used with both natural or propane gas. or Labrador on 07 5528 8655 to find out more about our range of EZIPEX products.